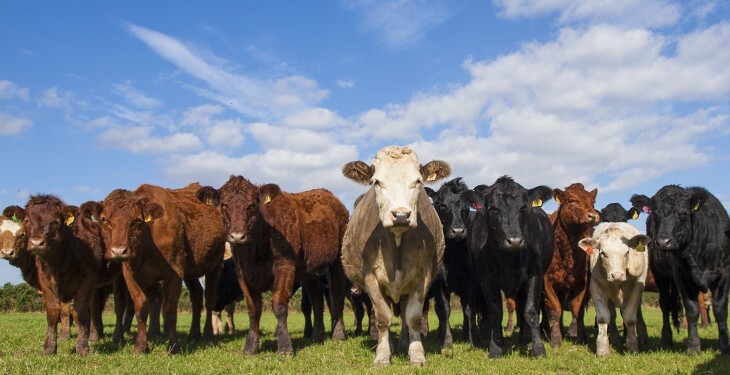 Three meat levy bodies have jointly commissioned a new project to pave the way for a sustainability framework for beef and lamb production in Great Britain. It’s the first step towards measuring, managing and monitoring beef and lamb’s environmental credentials. The Agriculture and Horticulture Development Board (AHDB), Hybu Cig Cymru – Meat Promotion Wales (HCC) and Quality Meat Scotland (QMS) have appointed ADAS to deliver the £29,000 project, which will report early next year. The work is in line with the Scottish Climate Change Plan proposals and the UK Committee on Climate Change’s progress report, which make significant demands on the farming sector to reduce its climate change impact. While the project anticipates increased pressure on the livestock sector to demonstrate its sustainability credentials in future – especially in light of the focus on public goods in the Agriculture Bill – it also seeks to highlight the positives of the UK’s predominately grass-fed system. A number of countries have mechanisms for reporting the progress of their agricultural supply chain in terms of environmental impacts, including Australia and Ireland. The project will include analysis of existing sustainability frameworks globally and assessment of their relevance to British livestock production. It will identify the key components of these frameworks – such as greenhouse gas emissions, water usage and animal welfare – and the metrics associated with them to measure the current sustainability of beef and lamb production, track progress and compare with global competitors. 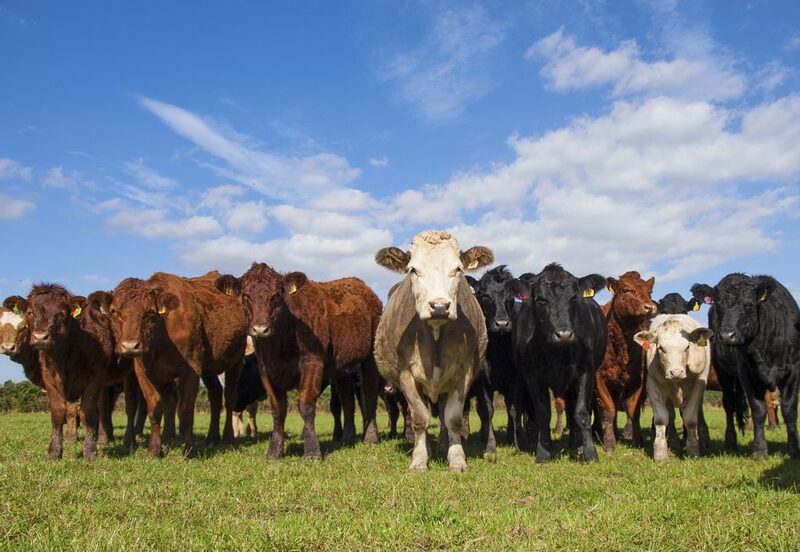 The project’s outcomes will include recommendations on how a sustainability framework might better operate in Britain, as a first step towards putting beef and lamb supply chains in a position to actively promote their environmental credentials. Sarah Baker, AHDB strategic insight manager, said: “To date, the discussion has focused on the potential negative impacts of livestock on the wider environment but we want to highlight the positives of livestock production to the environment and landscape, alongside social and economic benefits. John Richards, HCC industry development and relations manager, said: “Our largely grass-fed and low-intensity livestock systems have a positive story to tell in terms of their environmental credentials. Understandably, the modern consumer demands food which impacts as little as possible on emissions and climate change, so this project will enable us to measure this accurately and have a well-evidenced case. Stuart Ashworth, director of economic services, Quality Meat Scotland, said: “Sustainability credentials are increasingly being used to position product in a competitive marketplace. The work was financed from the £2 million fund of AHDB red meat levies ring-fenced for collaborative projects which is managed by Britain’s three meat levy bodies – AHDB, HCC and QMS. 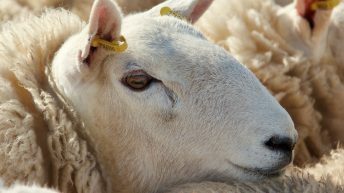 The fund is an interim arrangement while a long-term solution is sought on the issue of levies being collected at point of slaughter in England for animals, which have been reared in Scotland or Wales.